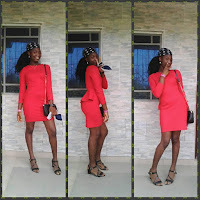 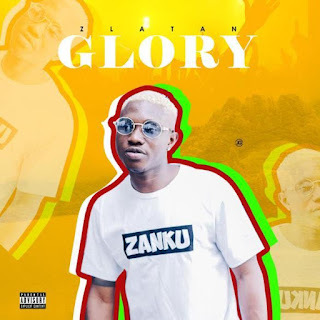 Zlatan Ibile Glory Mp3 Download – One of Nigeria’s budding street-acts, Zlatan Ibile comes through with another street-tailored banger titled “Glory”, produced by Classic. The befitting visual to this song has been shot and will be out soon, stay tuned!! !